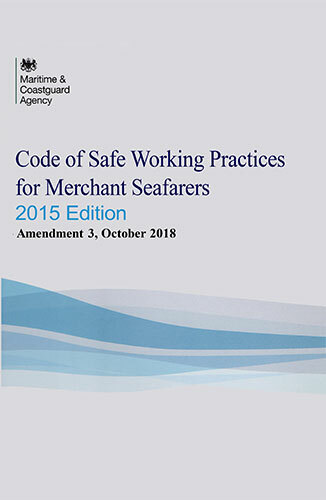 This Code is published by the Maritime and Coastguard Agency (MCA) and endorsed by the National Maritime Occupational Health and Safety Committee, UK Chamber of Shipping, Nautilus International and the National Union of Rail, Maritime and Transport Workers (RMT) as best practice guidance for improving health and safety on board ship. 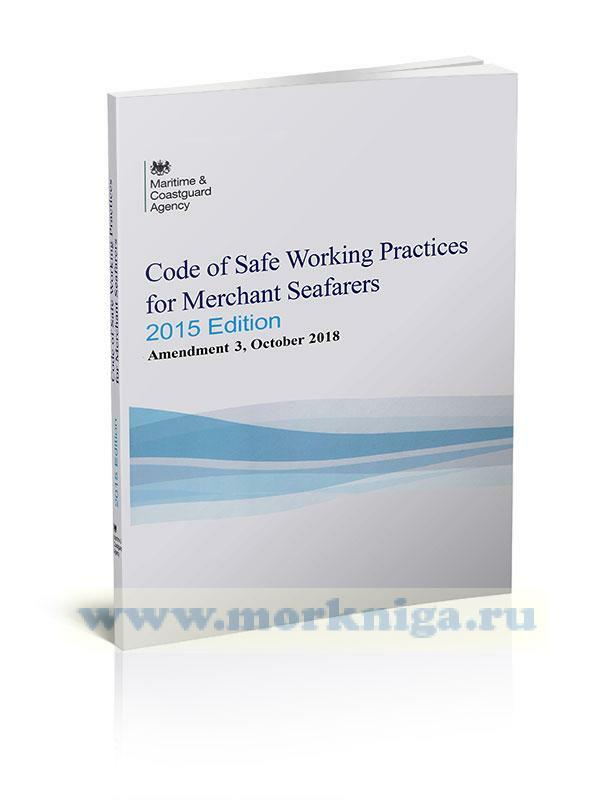 It is intended primarily for merchant seafarers on UK-registered ships. 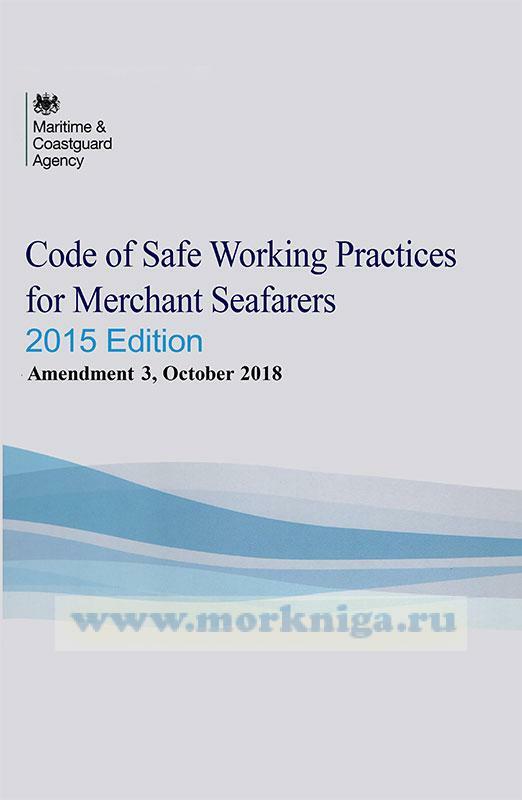 The Code is addressed to everyone on a ship regardless of rank or rating, and to those ashore responsible for safety, because the recommendations can be effective only if they are understood by all and if everyone cooperates in their implementation. Those not actually engaged in a job in hand should be aware of what is being done, so that they may avoid putting themselves at risk or causing risk to others by impeding or needlessly interfering with the conduct of their work. 1.2 What does a safe working culture look like? 23.8 Knives, meat saws, choppers, etc.